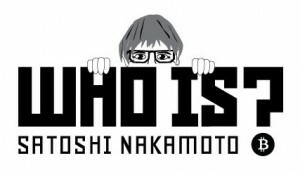 On December 8 two online publications released some hard hitting stories about the real identity of Satoshi Nakamoto. Wired and Gizmodo have both said to have been on the trail concerning this anonymous person’s whereabouts with some leads to a man from Australia. 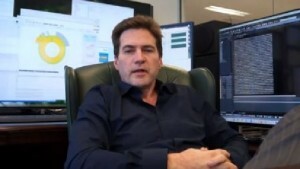 Craig Steven Wright has been named as the next in line to take the Nakamoto throne. Satoshi Nakamoto threw the world into a whirlwind on the evening of January 3, 2009, by creating a decentralized currency with just thirty-one thousand lines of code. Over the course of this genesis period, he formed a relationship and helped create an international group of developers committed to the project. He was very fond of Austrian economics, spoke perfect English and often chatted with others during United Kingdom hours of the day. 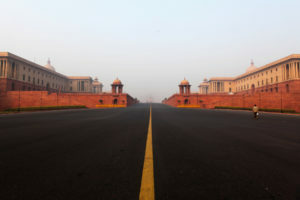 The first fifty Bitcoins created by Satoshi contained an embedded headline from 2009, “The Times 03/Jan Chancellor on brink of second bailout for banks” Theorists have assumed that throughout the 80-thousand words Satoshi wrote after Bitcoin’s introduction his speech was considered predominately British. Many have been on the hunt for Nakamoto since the creation of the digital currency pointing to lots of different suspects. Michael Clear, Vili Lehdonvirta, Dorian Nakamoto, Nick Szabo, Martti Malmi (aka Sirius), Jed McCaleb, Hal Finney, and a legion of others including groups of people. With Craig Steven Wright suspected by these two publications and much more following these articles, most of the Bitcoin community has come to Wired’s same conclusion. They write, “either Wright invented bitcoin, or he’s a brilliant hoaxer who very badly wants us to believe he did.” and digging through the research they provide one of these theories is correct; most likely the latter. 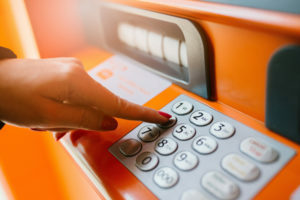 The first evidence they provide is a blog post written by Wright, which mentions the release of a “cryptocurrency paper,” and additional research from a 2005 paper by Ian Grigg. The paper reveals an idea of a digital currency very similar to Bitcoin published well before the release of the original white paper. Also, this same year they report Wright had expressed interest online looking for a group who would communicate via PGP encrypted messaging. Wright had supposedly been tied to an email on the MIT server called, “[email protected]” very close to the email Satoshi used in the past. After continued detective work and the leaked cache of transcripts on this matter Wired and Gizmodo decided to reach out to Wright. After one last email the person believed to be Wright seemed to be open to the interview request and then discontinues the conversation in its entirety. This is the story presented by these publications with very coincidental connections that has invoked a fire within the Bitcoin community. At press time, the front page of /r/bitcoin forums on reddit is covered with the majority of posts linked to this subject. Craig Steven Wright has had an active Linkedin account up until now and on December 8th, 2015 he deleted his active Twitter account. 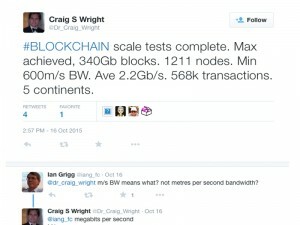 One interesting fact is that Wright promoted his supercomputer at the Bitcoin Investors Conference in 2015 in Las Vegas with a panel of other guests. His device is rated the 17th best supercomputer in the world called Tulip, and also he’s tweeted about the blockchain in the past. But this does not mean that Wright is the creator of Bitcoin and based merely on evidence that could be fraudulent by the senders or its creator. The community has been digging up everything they can find on the subject of this man, and there is quite a bit of information. Jeff Garzik, one of the core developers of the digital currency, gives nine reasons to question this evidence. 9/ tl;dr Demand mathematically sound Proof of Satoshi or GTFO. After interacting electronically w/ Satoshi, reasonably confident I have never met him or her in person. Actively push back against The Cult of Satoshi (or core devs) – appealing to authority vs. technology examination. Tech stands on its own. Others have made the Satoshi claim and generated fake documents & tweets in an attempt to prove this, grab a slice of fame. Agree with article closer. Anonymity is hard to preserve over time. Identity seems likely to be revealed eventually. Never felt Nick Szabo was Satoshi – though inarguably a cryptocurrency and smart contract pioneer well worth reading. Demand mathematically sound Proof of Satoshi or GTFO. There are many observations that link Wright to mere coincidence just as much as others like Nick Szabo. The possibility of Wright being Satoshi is plausible but so are many others in the cryptocurrency space who have been very public including Hal Finney and Gavin Andresen. Finney was investigated about this matter just before his passing, and Andresen had communicated with Satoshi through emails and private messaging. The last we heard from Satoshi publically is when Andresen conversed with him about meeting with government officials with regards to Bitcoin. Websites created for the community like Bitcoin.org have also been suspected in knowing more about the creator or even representing him. 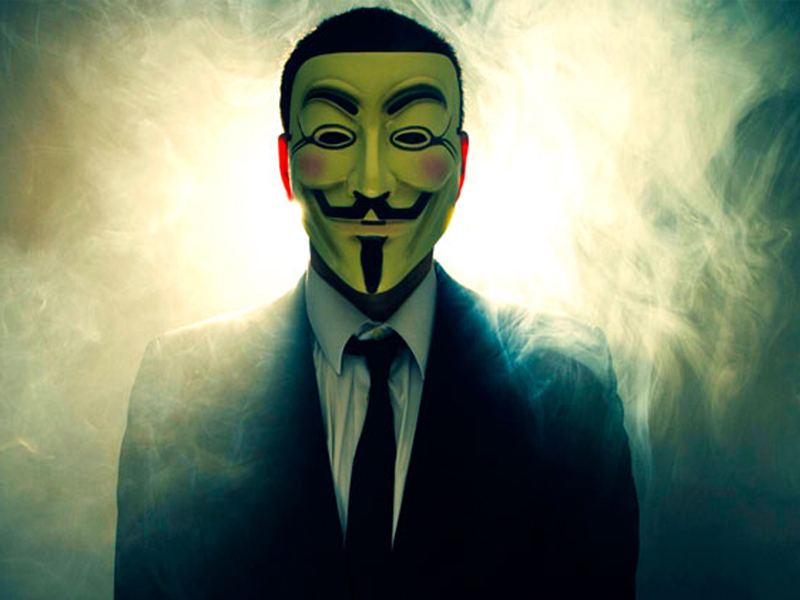 Various other groups have also been suspected of being the anonymous author such as the United States government and the Crypto Mano Group. There are many possible coincidental links to Satoshi and Wright, however, it seems they could have been played out by himself for certain publicity. 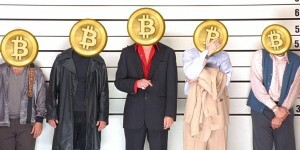 After the so-called outing of Wright for being the creator of Bitcoin on December 9th Australian Police raided his home located in the region as well as his business offices. The authorities claim the purpose was for a taxation investigation and nothing to do with the creation of Bitcoin. With all the latest revelations of Wrights possible link to being Satoshi, it has stirred new research into discovering who the person is. This latest claim made by the two tech-publications reveal hearsay and opinionated coincidence and probably nothing more. It’s obvious someone played a ruse on the general public and even claimed to be Satoshi. Whether or not it’s true or not may never be revealed, and honestly it doesn’t matter anymore. Or does it? 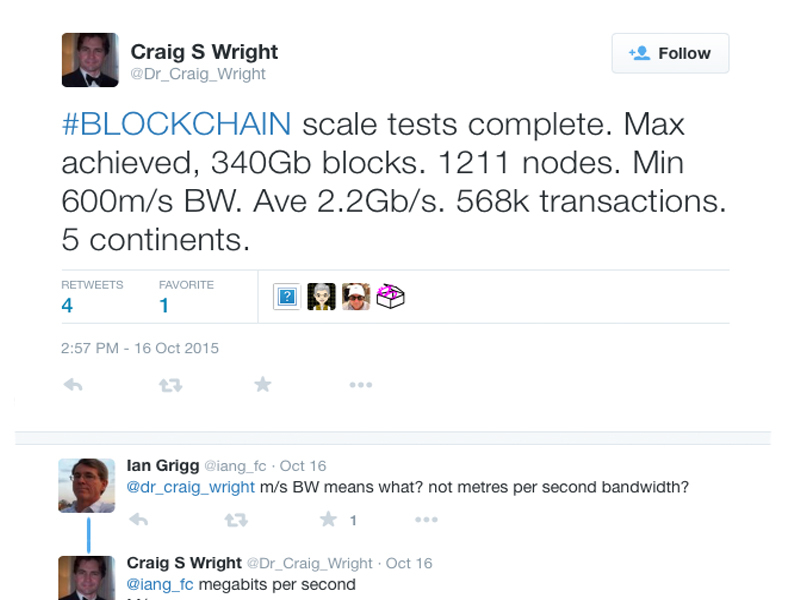 Do you think Craig Steven Wright is Satoshi? Let us know in the comments below or take our poll.